So I know I'm two weeks behind on posting about this -- and I don't normally post about this stuff anyway, but this year is going to be busy for me. SUPER busy. 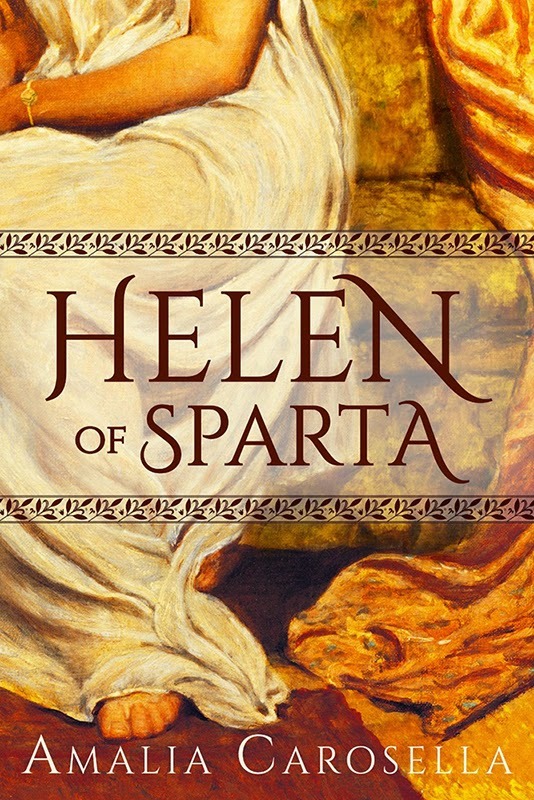 I've got HELEN OF SPARTA's release April 1st, and I've lined myself up to attend two conferences already: The Historical Novel Society's conference in Denver, and the World Fantasy Convention in Saratoga Springs. And that's not all! On top of the travel, and the book releasing, I've got books to write, and I thought you might be interested to know what's on my docket for 2015 -- and not just because it might help me to stay on task if I make it public, though I'd be lying if I said that wasn't PART of why I was writing this post. Let's do this in list form! Yeah. Basically I've got my hands full and if I can manage to finish all of this before 2016 blows through town, I'll be shocked and amazed, but I might as well dream big! As long as I get one of the Fate of the Gods novellas done along with my two full length novels, I think I'll be pretty pleased with myself, and any progress made in the others will put me ahead next year. And I have a fun FICTION interlude for you blog readers coming up next, before I get back into the bronze age/myths/Helen/Theseus business again for Helen's release -- it's called Imaginary Friends, and Part I posts on Thursday! A Ra and Athena novella? Sign me up! I can't wait! Good luck getting everything done :) I know you'll be able to. Ha! I appreciate your faith in me, truly! And yes :) I've wanted to do something more with them and get in their heads for a while!